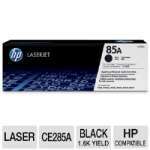 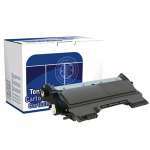 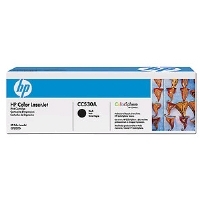 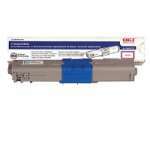 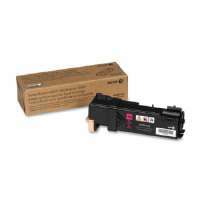 The toner cartridge yields up to 6,700 pages when printing at 5% coverage on A4/Letter sized paper. 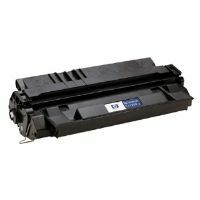 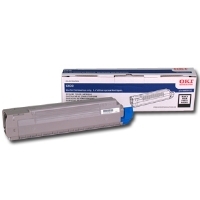 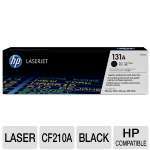 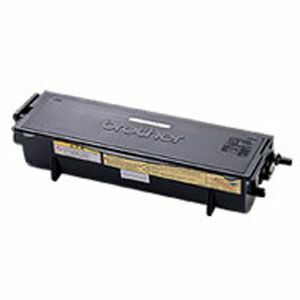 When you see the Toner Low error message you should order a new toner cartridge as the toner will run-out soon. 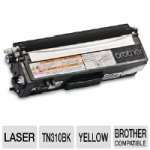 Contact your Brother reseller for ordering information.